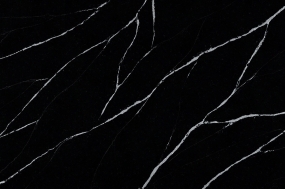 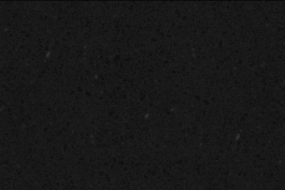 Eternal Marquina is a black quartz with white veins, similar to natural Nero Marquina marble. 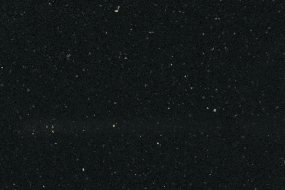 Eternal Marquina is from Nerostein Silestone collection. 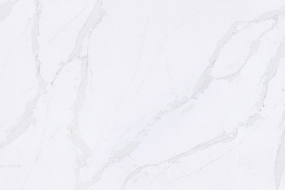 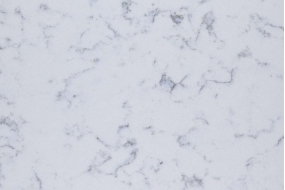 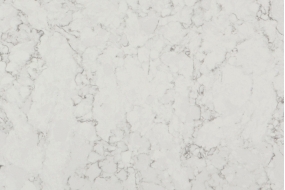 Eternal Calacatta Gold is a marble-looking quartz from Nerostein Silestone collection. 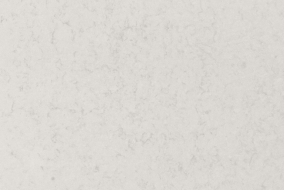 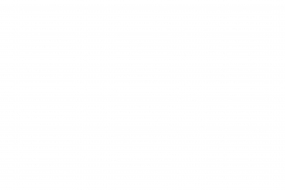 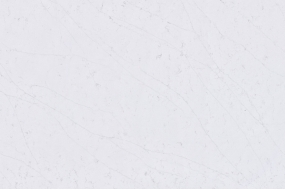 Eternal Staturio is a white marble-looking quartz from Nerostein Silestone collection. 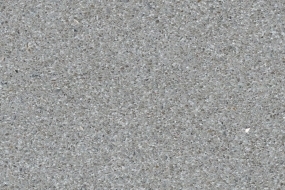 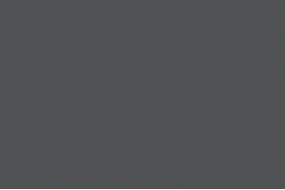 Aluminio Nube is a grey quartz with small shining mirror flecks from Nerostein Silestone collection.